Sphere 3D Diagrams for PowerPoint is a set of layouts with sphere shapes that you can use to present four different topics in a single slide. 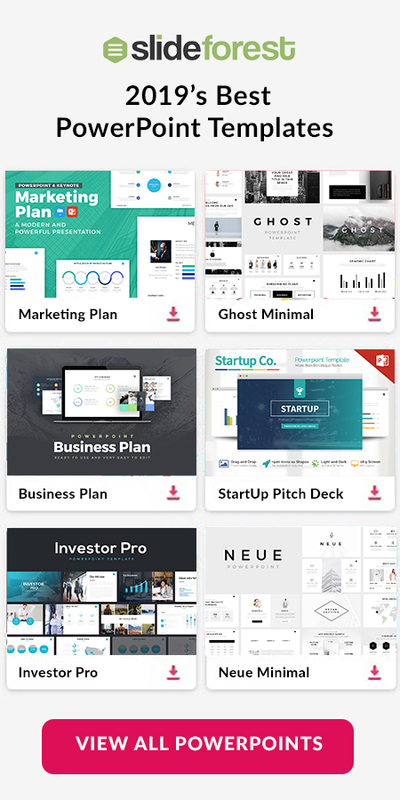 This set of layouts is going to be a very creative way to present your SWOT facts, different projects, introduce your company’s departments, and much more. It does not matter what kind of information you need to present. 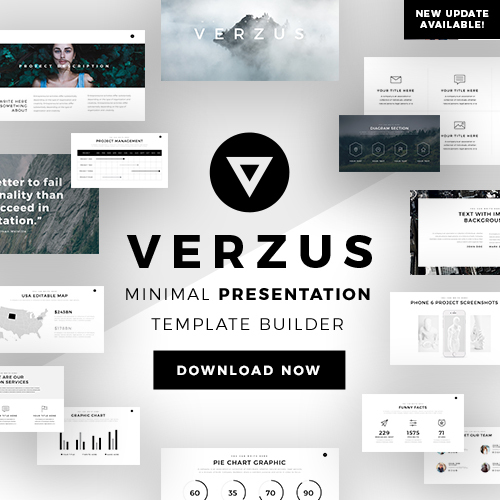 With this free display, you will have your presentation template done in no time. To begin using this Sphere 3D Diagrams for PowerPoint, you will need to copy the slides from this presentation template and paste them into your own. You are not to struggle when using this theme due to its extremely easy-to-use setup. Also, you can customize each shape according to your liking and need. For instance, in order to make them match with your business, you can change the colors with your company’s. It does not matter if you want to present keywords inside each sphere or present full texts next to them. 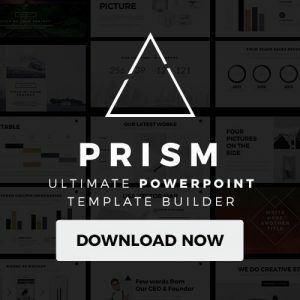 All you will need to do is copy and paste the information you desire to share with your audience in the text boxes where you want them to be in. Do not waste any time by trying to create something like this from scratch. Instead, download Sphere 3D Diagrams for PowerPoint now and begin presenting in no time.